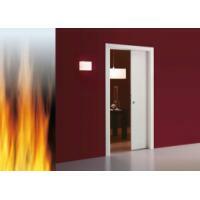 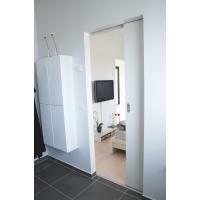 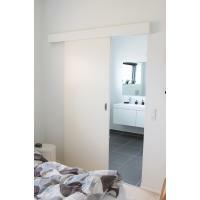 for rooms requiring fire door ironmongery. 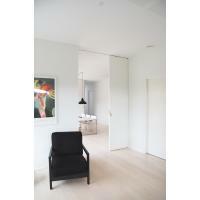 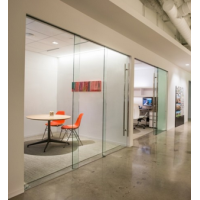 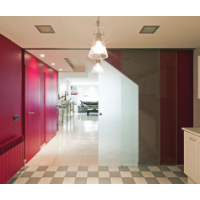 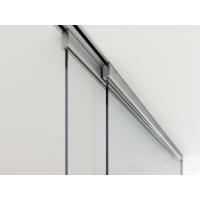 Lite Glass Plus system for a single sliding glass door, or for applications with bi passing glass doors. 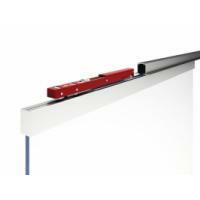 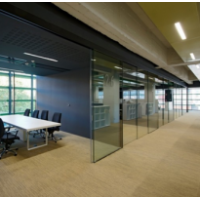 It can be installed on a wall or ceiling, with a recessed or exposed profile. 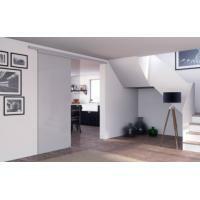 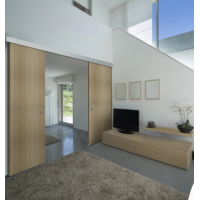 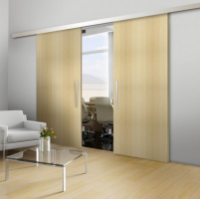 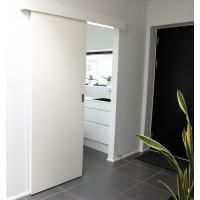 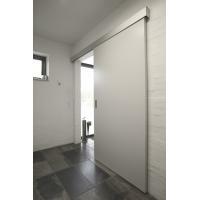 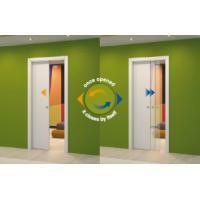 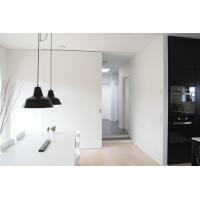 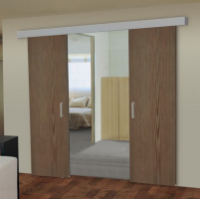 Ideal for applications involving wardrobes or access doors.